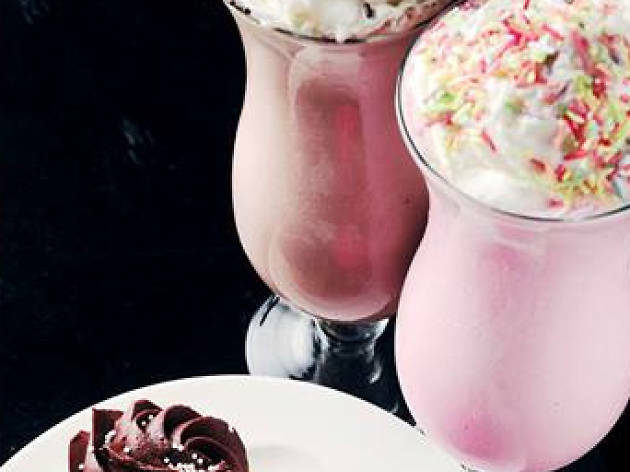 Milkshakes. 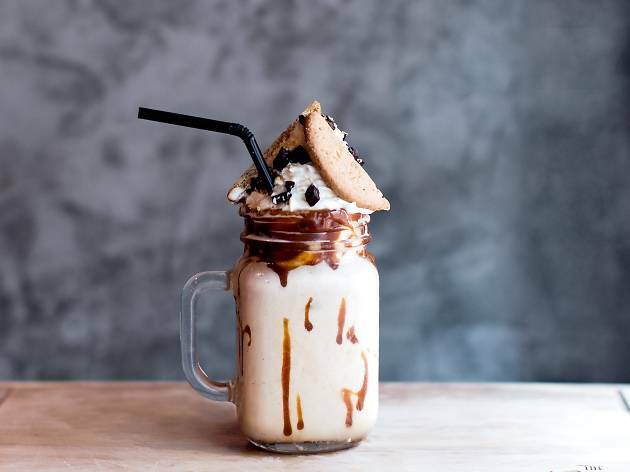 Whether you're trying to bring all the boys to the yard, or just chow down on burgers and fries, this tasty delight is a cold treat sure to beat the summer heat. 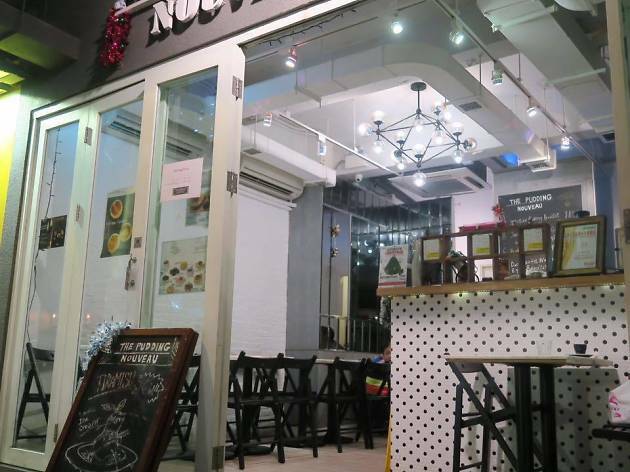 Hip and eccentrically decorated beach hangout Hotshot is the perfect place to kick back after a hard day’s tanning on Repulse Bay beach. 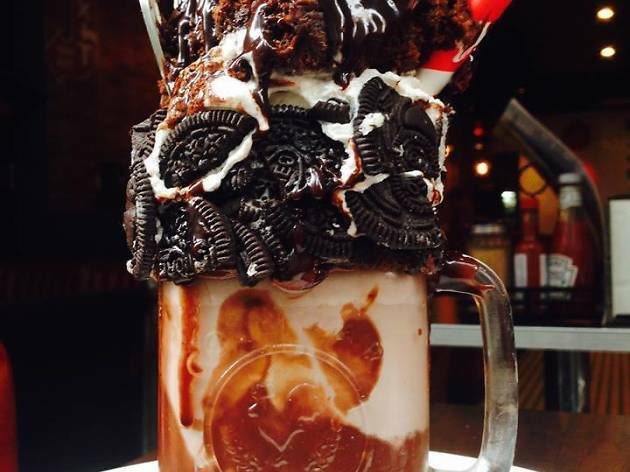 The shakes here will satiate any sinful cravings and take the edge off your sunburn. 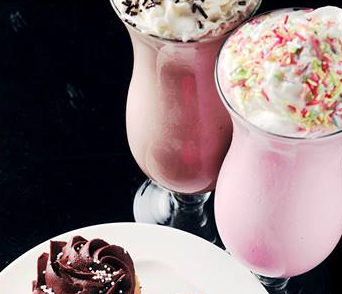 Choose from vanilla, chocolate of strawberry, pair one with a burger and fries and give yourself a happy ending to a day of sun and sand. 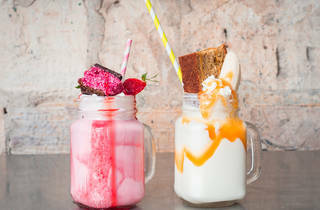 Beef & Liberty's milkshakes are some of the best in town, even if they don’t actually use milk, rather three generous scoops of XTC gelato and a shot of cream. There’s the standard vanilla, chocolate and strawberry, plus the wildcard option of ginger vanilla. Gelato and cream? 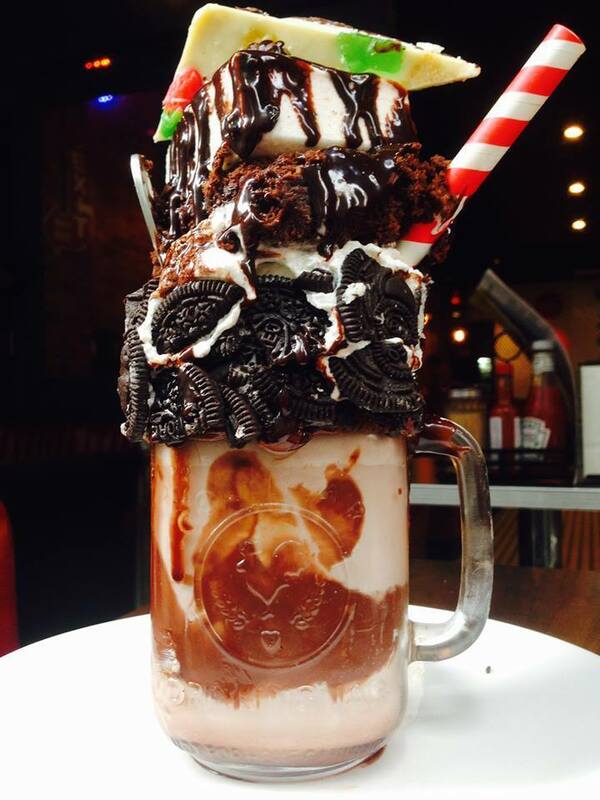 Even better than milk, if you ask us. 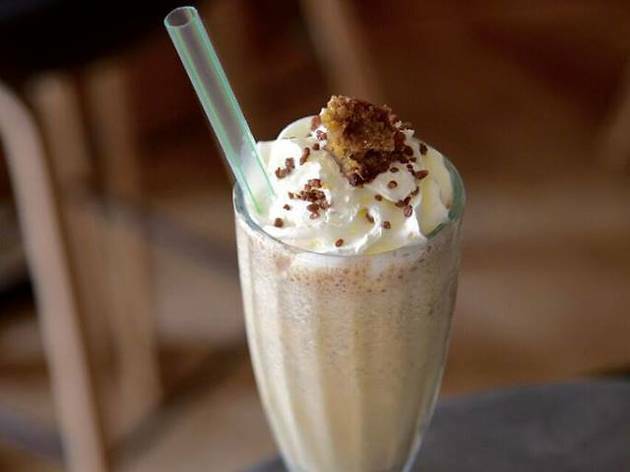 Get down and dirty at The Diner with one of their sinfully indulgent milkshakes. 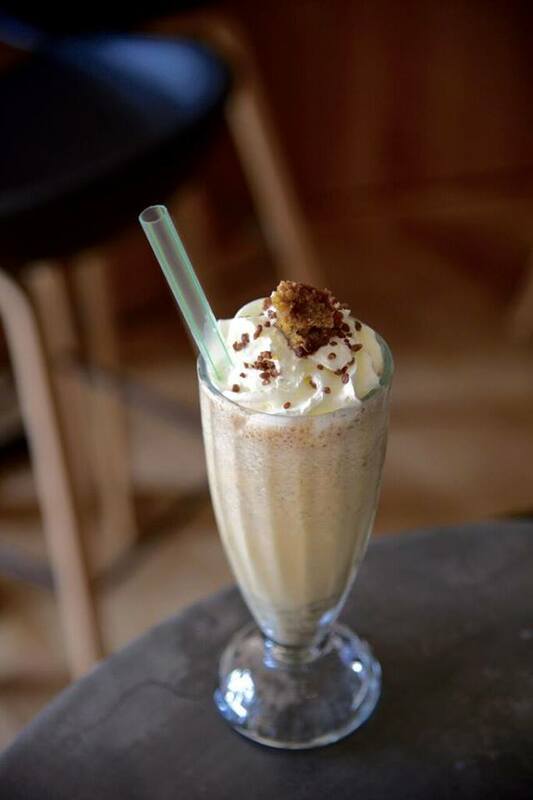 Flavours include cookies and cream andmalted Maltesers but our favourite is the peanut butter with banana and Nutella offering. In case peanuts aren’t enough, the chocolatey hazelnut goodness of Nutella will do you right. 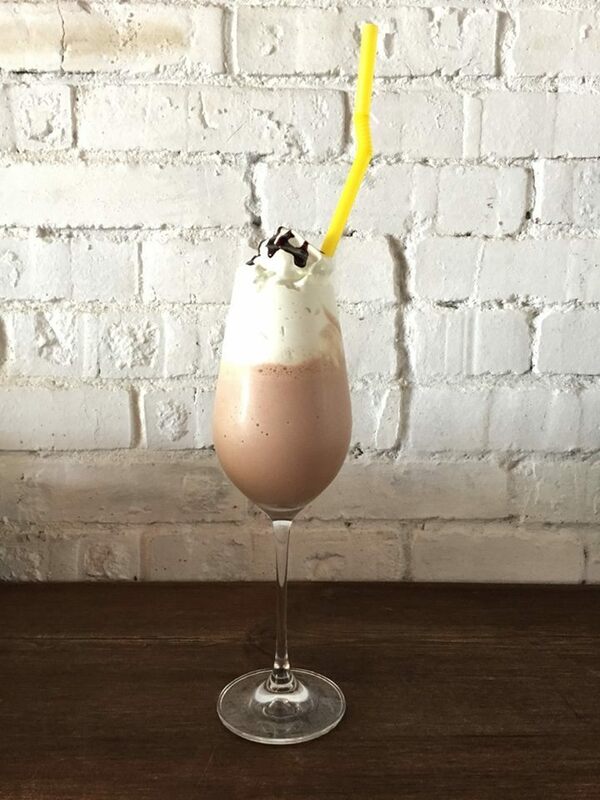 The Grill Room’s milkshakes are the closest Hong Kong got to the ‘freak shake’ craze. 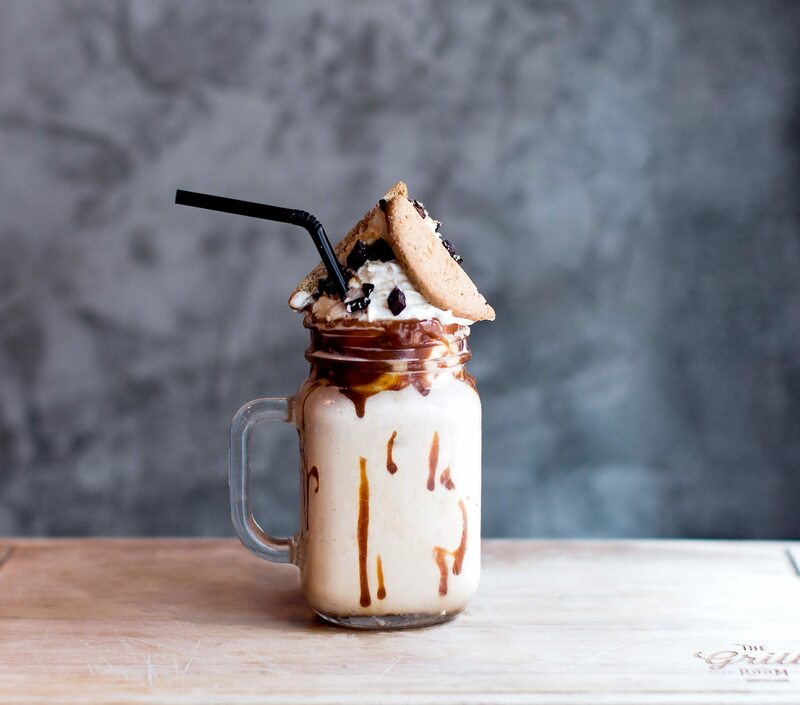 Its salted caramel shake comes topped with cream and a digestive biscuit drizzled in caramel, while the Nutella version comes complete with a Kinder Bueno, a chocolate rim and rainbow sprinkles. 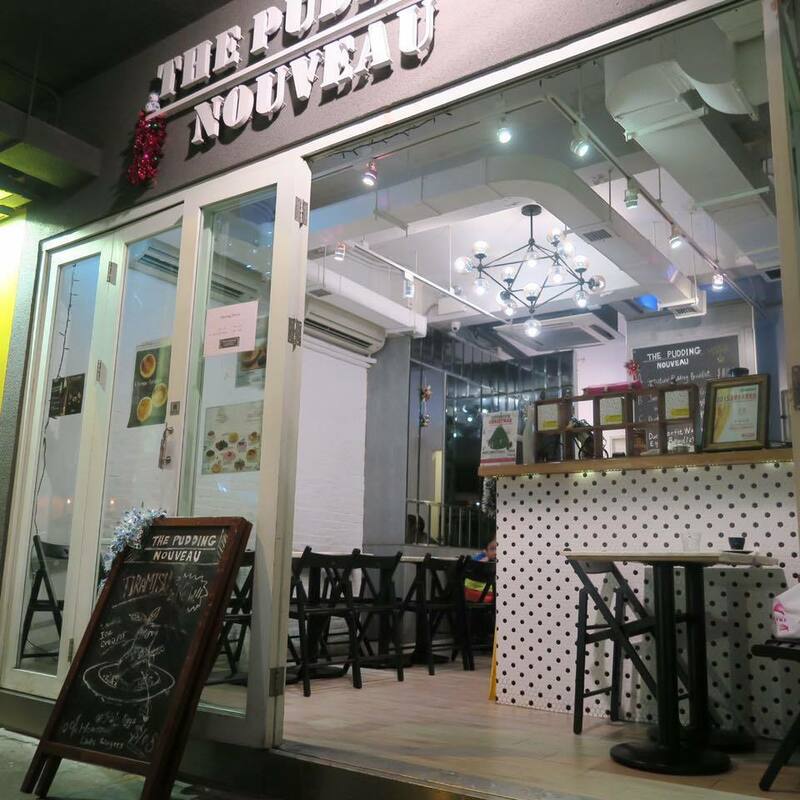 Better known for its confit duck leg served on a waffle and topped with a sunny-side-up egg (no doubt inspired by the signature dish at London’s Duck and Waffle), The Pudding Nouveau mixes a great milkshake, too. 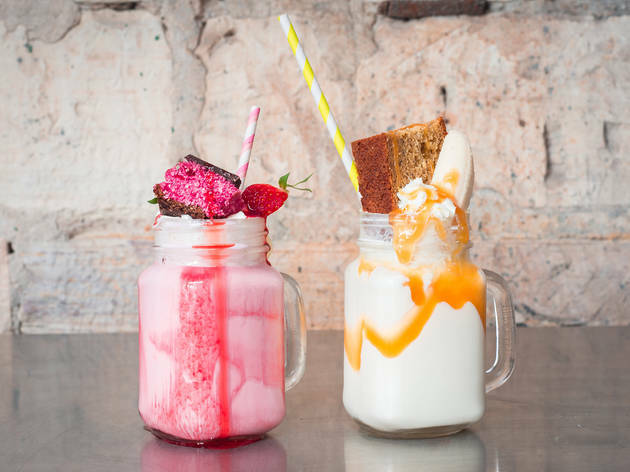 Choose from the classic triumvirate of vanilla, strawberry or chocolate or opt for the green tea milkshake and something a little different. 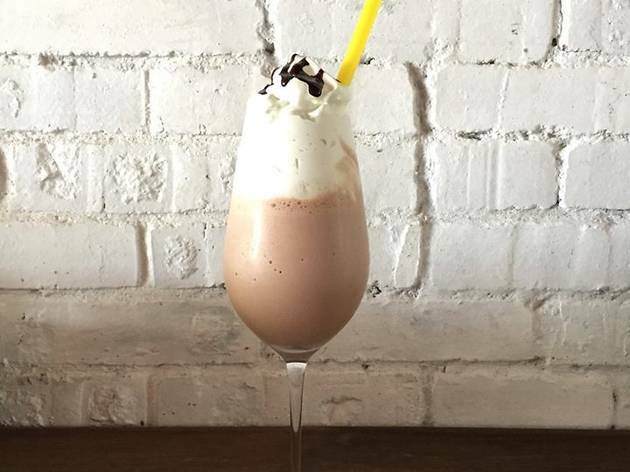 The milkshake equivalent of a delicious matcha latte, it makes a nice change from other over-indulgent flavour combos. Summer is merciless in Hong Kong. If the heat doesn't get you then the humidity definitely will. But it’s not all bad news. 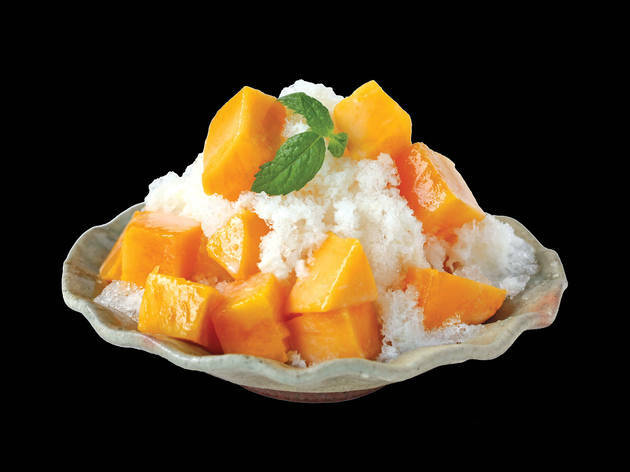 As well as delicious milkshakes, Hong Kong is home to number of awesome shaved ice desserts guaranteed to help keep you cool.